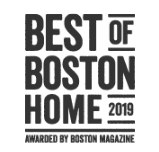 It’s a great pleasure to inform you that Monique’s Bath Showroom has been awarded “Best Bath Supply, West” by Boston Home in our 2019 Best of Boston® Home issue. 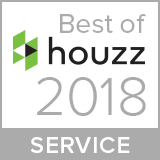 Our editorial team spends countless hours throughout the year to determine which local home-design professionals deserve this award. I am thrilled to share your business with our readers as one of the absolute best this year! 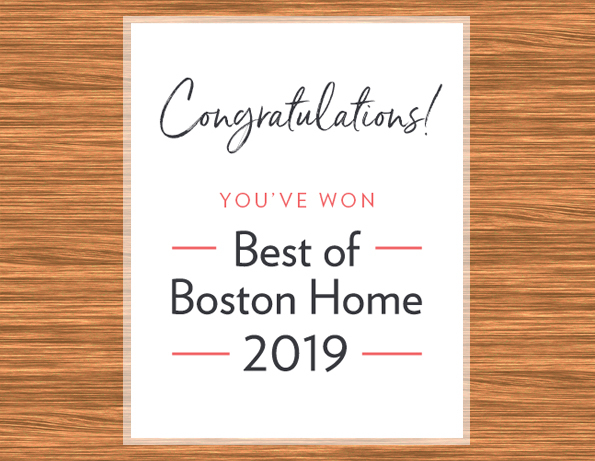 Please see below for more details regarding your official award and an invite to the winner celebration on December 12 at the Boston Design Center. 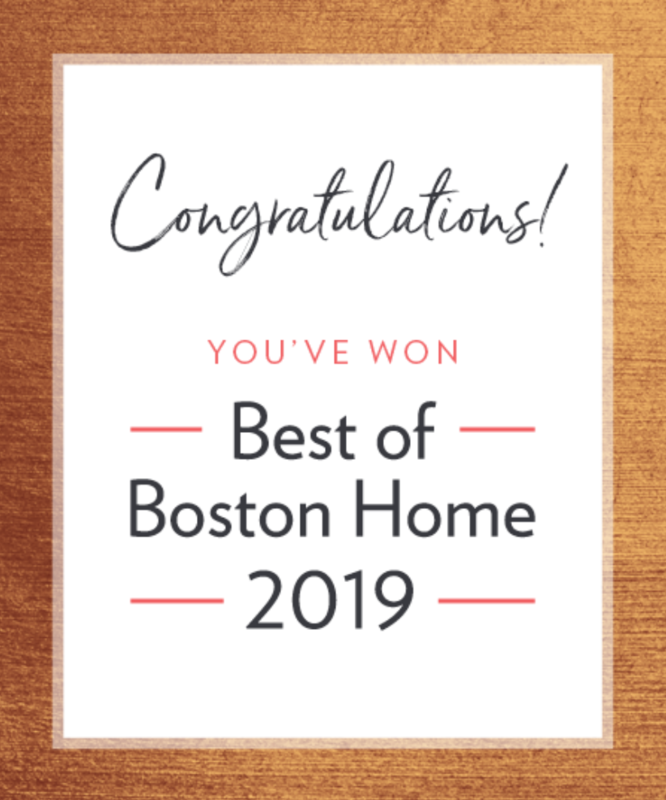 From all of us at Boston Home, congratulations on this great accomplishment!